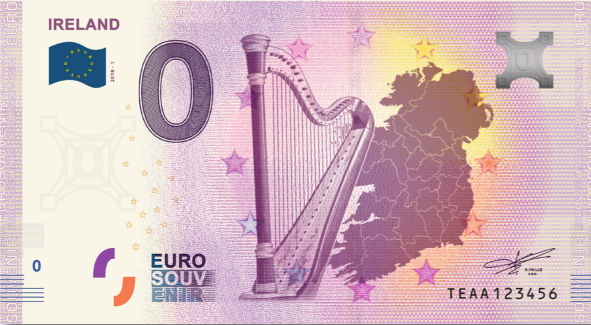 The first Euro Souvenir for Ireland is available soon! The preparation of the printing process for new motives like this one, and the printing, take about 8 weeks, and they will be ready about the end of July. As soon as they arrive, they will be dispatched to the customers who have ordered in advance.